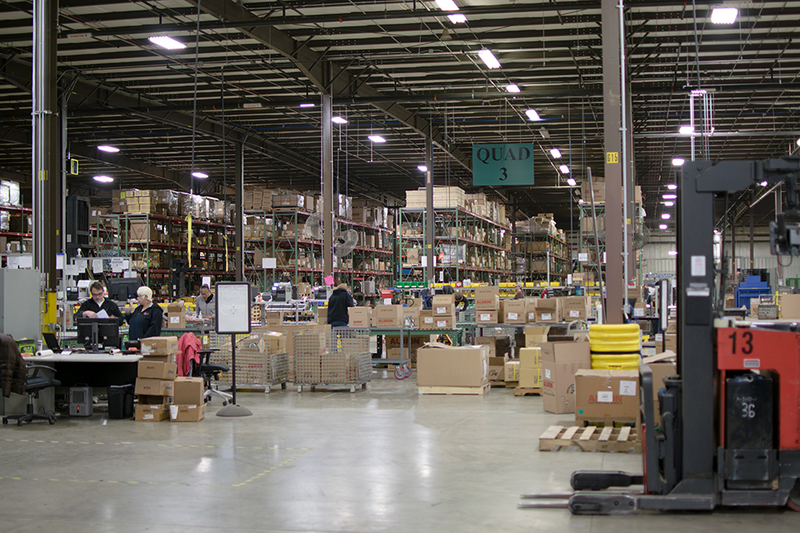 Colson Group USA is celebrating the one-year anniversary of opening its national distribution center (DC) in St. Joseph, Michigan. 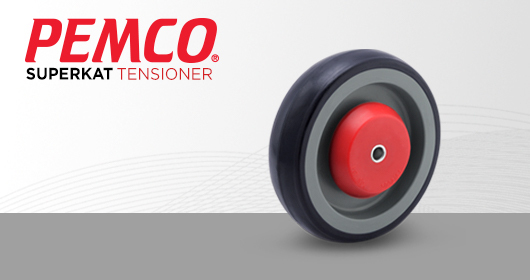 Opened in 2016, the 170,000-square-foot facility is Colson Group’s first national DC supporting all of its brands of products and is an important part of the company’s One Colson initiative to best position itself for continued growth as the global leader in casters and wheels. 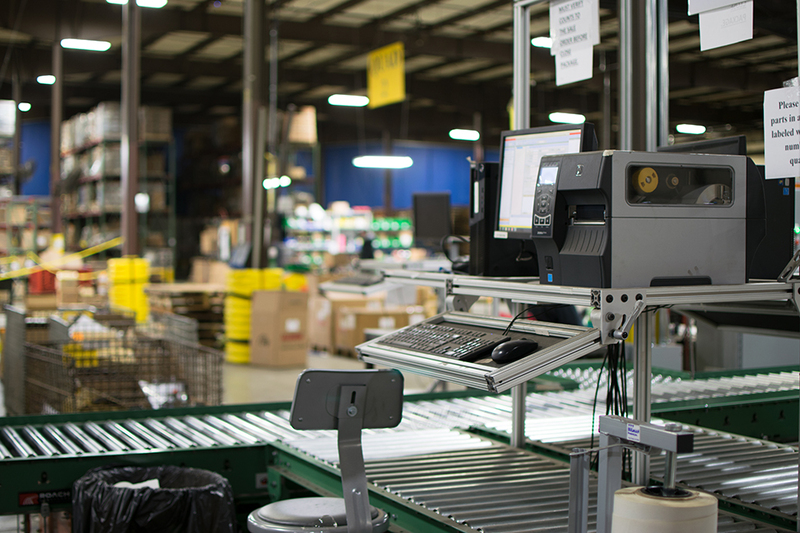 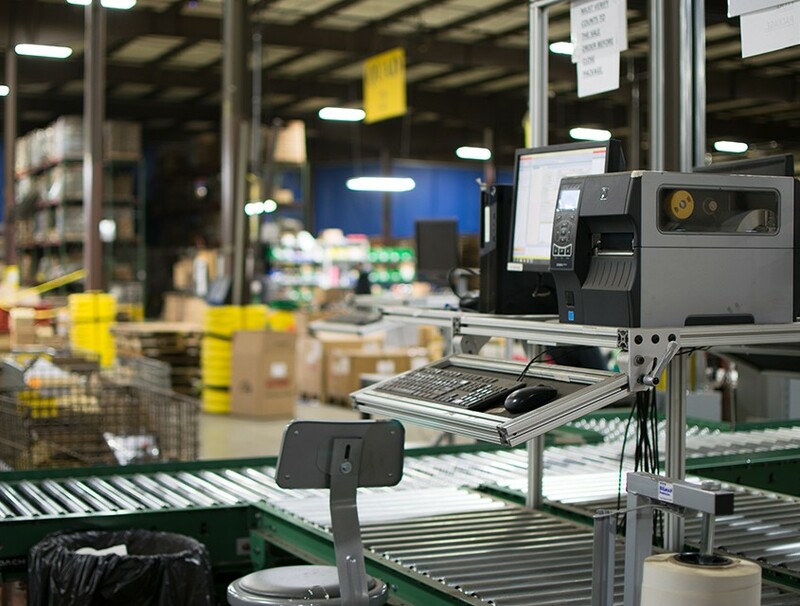 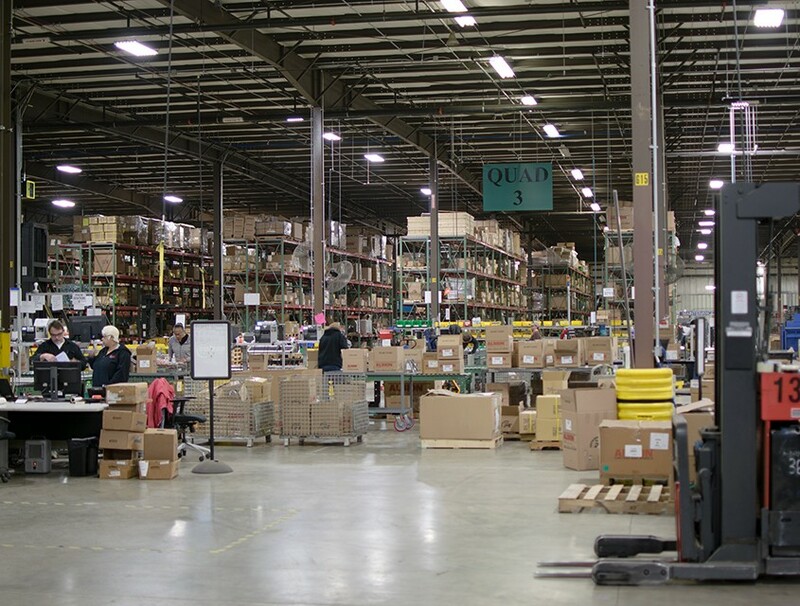 The DC was created and optimized for the distribution and common assembly of Colson Group USA’s broad product offering – functions previously supported within its manufacturing plants. 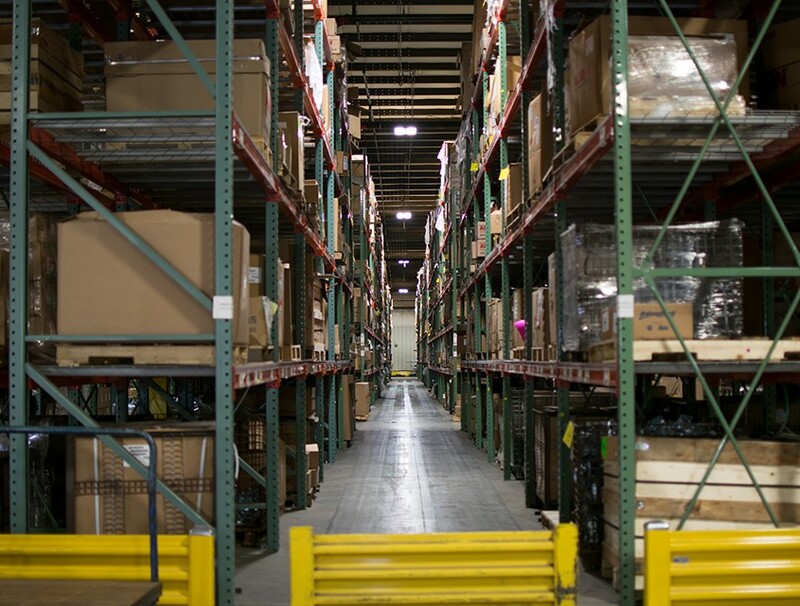 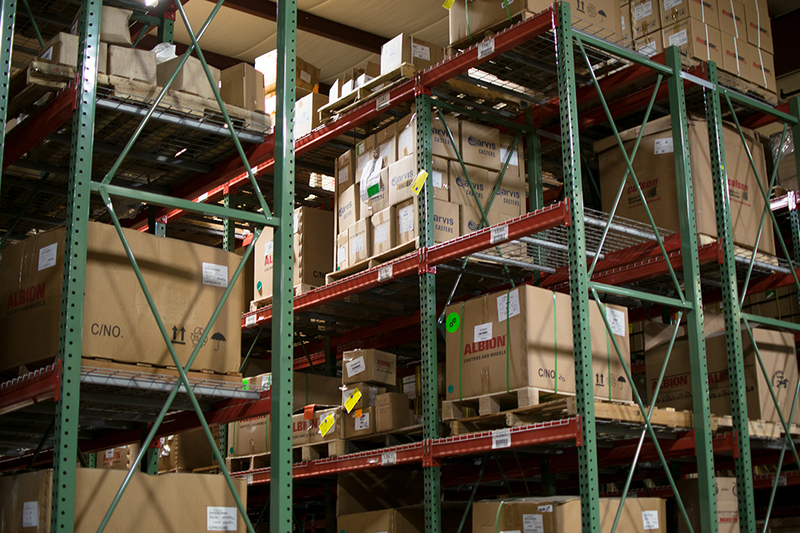 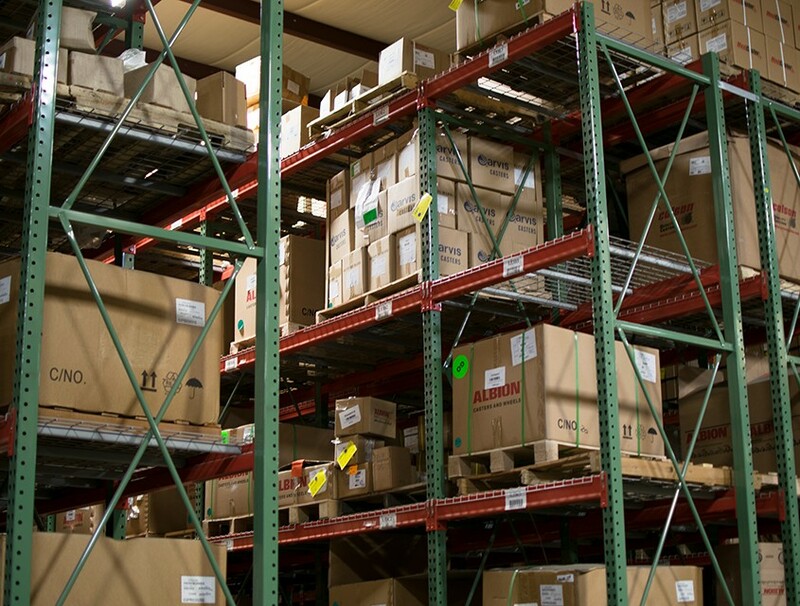 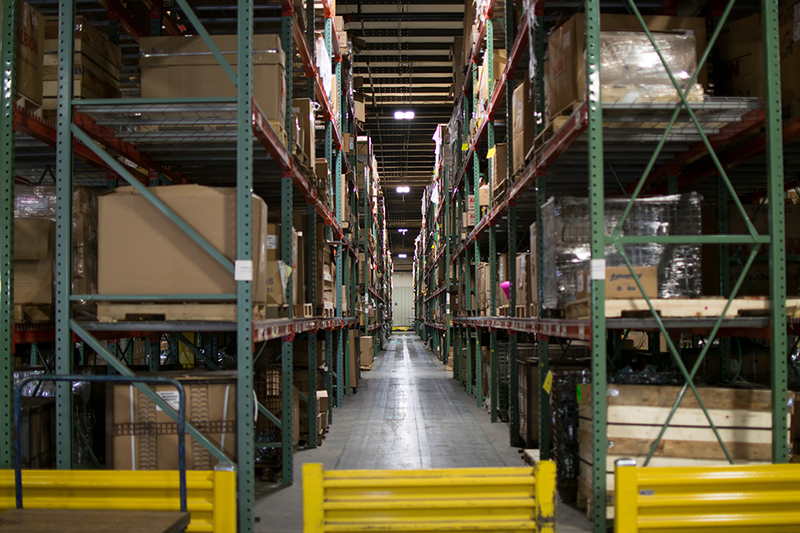 The shift in distribution responsibilities allows the manufacturing plants to further enhance their operational and service responsibilities and better support the group’s leading mix of USA-made products, customer-direct production orders, and regular feeds to the DC. 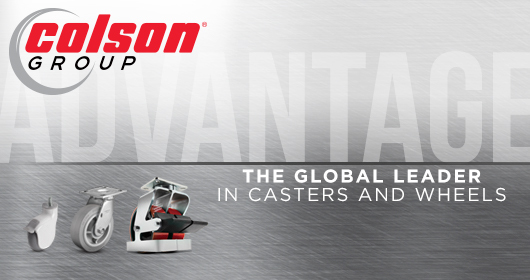 It also allows the company to better leverage significant plant investments for additional made-in-the-USA manufacturing, including the recently released Albion 310 & 410 family of casters.